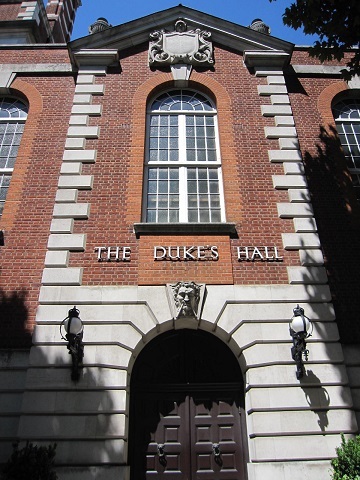 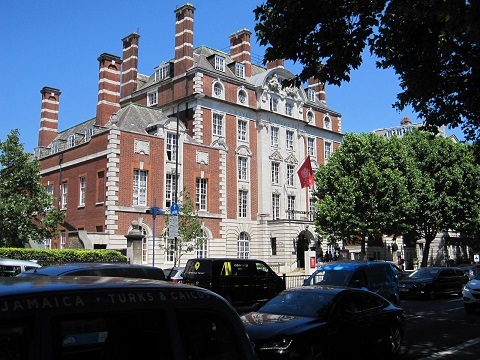 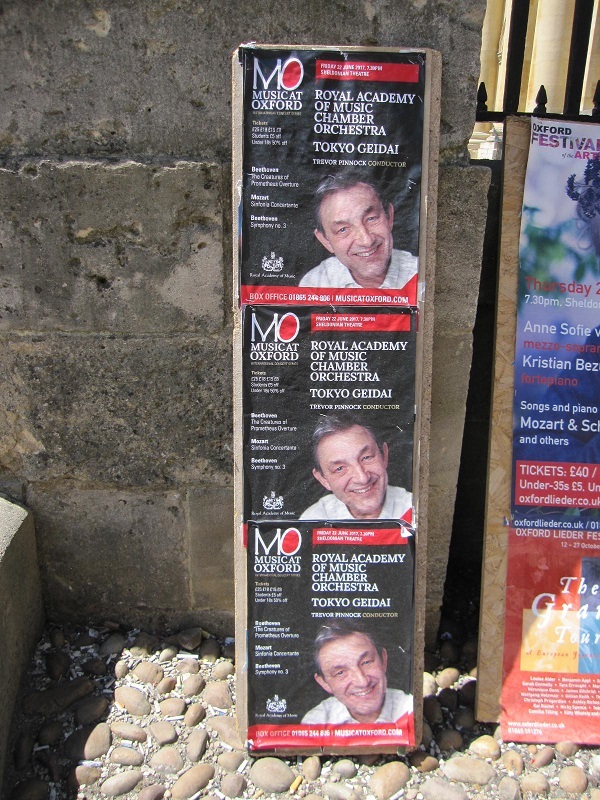 In mid-June, joint orchestral exchange recitals involving students from Tokyo University of the Arts (Tokyo Geidai) and the Royal Academy of Music, with whom Tokyo Geidai ha had a relationship for 20 years, took place in the U.K. and Japan (on 21st at Duke’s Hall, Royal Academy of Music, 22nd at Oxford’s Sheldonian Theatre, 26th at Kenshin Cultural Center Medium Hall in Kooriyama, Fukushima and 27th at the Sogakudo Concert Hall at Tokyo Geidai). 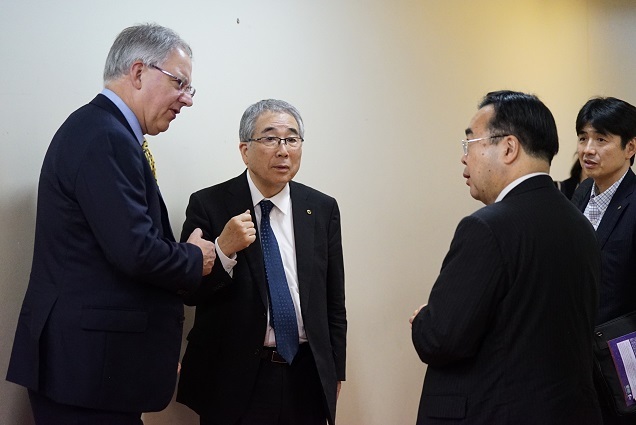 The universities formed an exchange affiliation in 1998 and tied a collaboration again to further promote the joint projects in 2015. 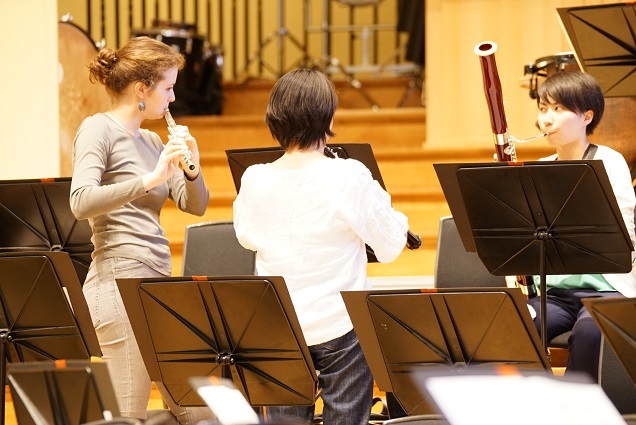 Since then, close activities have continued and this joint student orchestra recital became a reality – which could be said to be a fruit of these efforts. 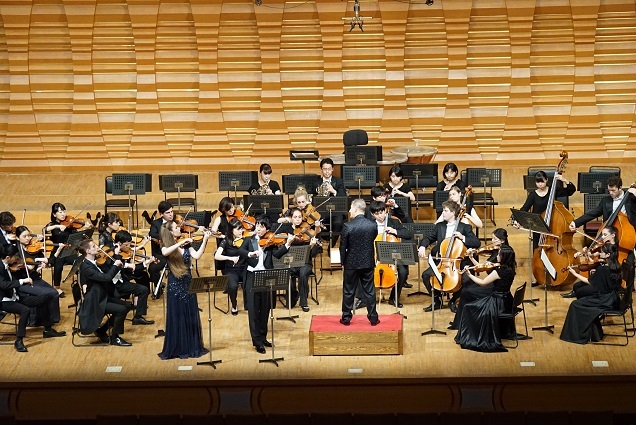 The orchestra was made up of 29 students from both graduate and undergraduate of Tokyo Geidai and 27 students from the Royal Academy of Music with the performance, presenting a program with Beethoven 《Symphony No.3 in E flat “Eroica”》, a soloist selected from each school (violin: Julie Svěcená, viola: Yugo Inoue) performing Mozart 《Sinfonia concertante in E Flat for violin and viola K.364》, and Beethoven 《Overture to the Creatures of Prometheus》. 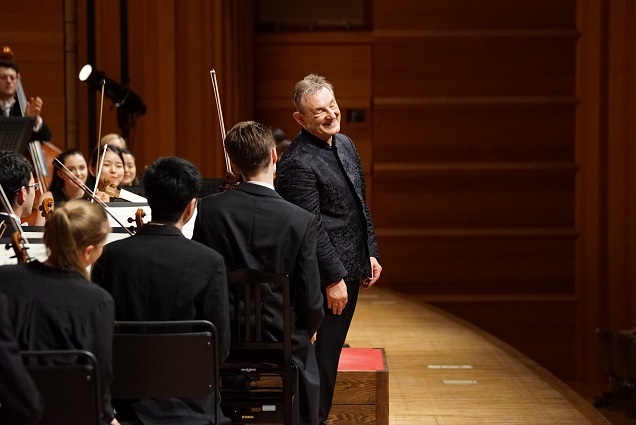 The conductor was Mr. Trevor Pinnock, a specialist in baroque and classical music who is also renowned worldwide as a cembalist. 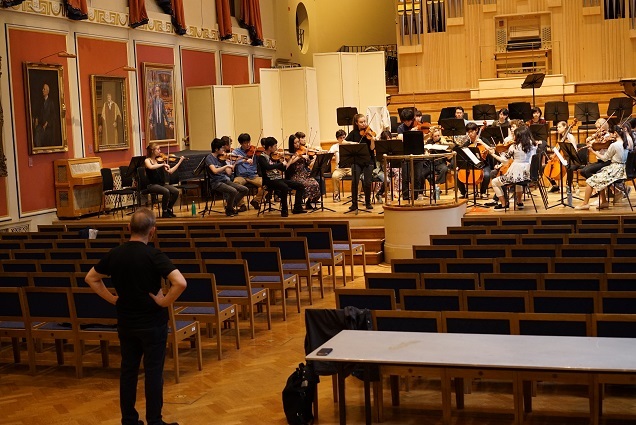 The U.K. performance was attended by many local music lovers that regularly attend the venue lead by the president of the Royal Academy of Music, Birgitte, Duchess of Gloucester and in a curtain call, Mr.Pinnock explained the overview of the performance. 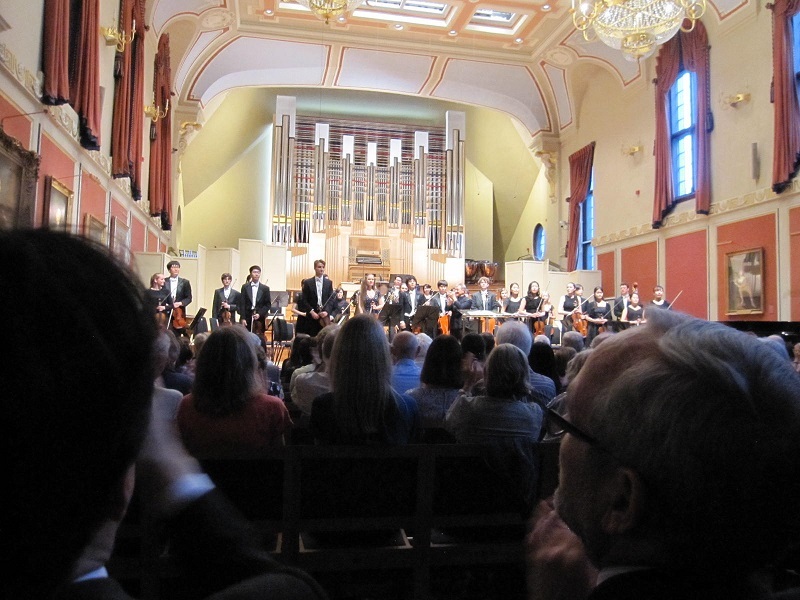 There were agreeable praises from the audience as he spoke of how young musicians living in culturally different worlds getting together to play music together is significant and the curtains closed to a loud applause. 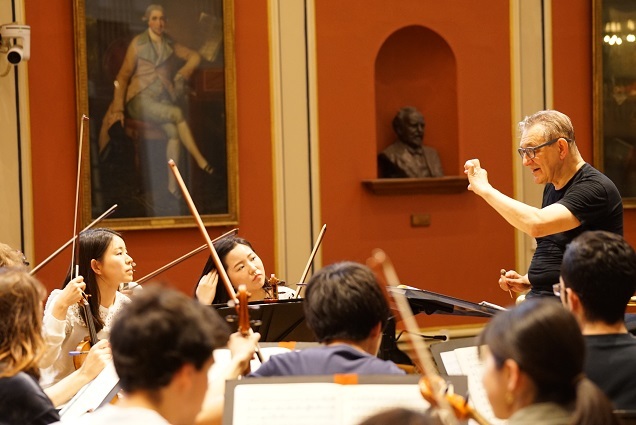 Subsequently, Tokyo Geidai students went back to Japan on the 24th, following which the students from the Royal Academy of Music came to Japan on the 25th and completed the full set of dates for the collaboration by performing at Kooriyama city and Sogakudo Concert Halll. 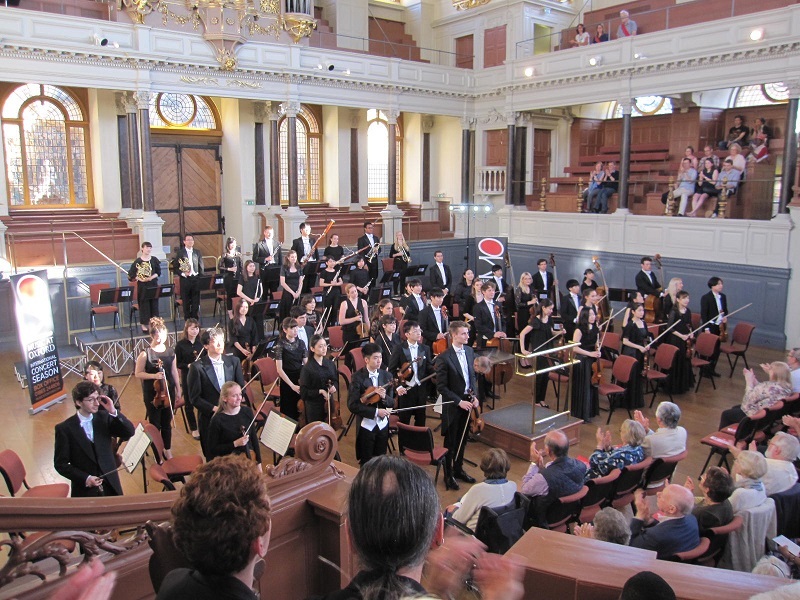 The students from both schools not only performed in such a way as to meet expectations of Mr. Pinnock’s vision of the uninhibited demands of the music as well as the uncompromising style, they gave a performance that brought huge appreciation in both Japan and the UK, representing the achievement of the performances as well as personal development. 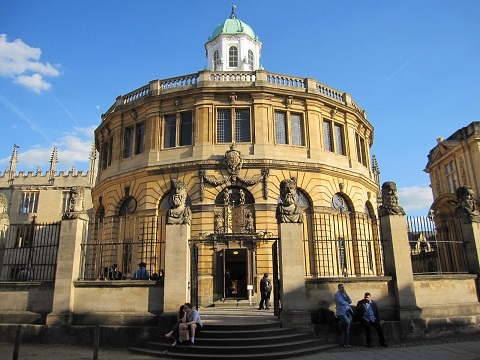 Students were seen to have developed to a whole another level as by experiencing environments with different cultures. 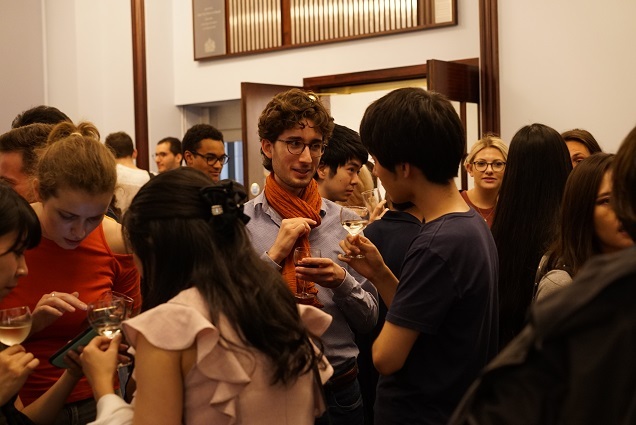 Finally we would like to give our deepest thanks to the people who have helped with the joint recitals including those at the Embassy of Japan in the U.K.
*This article is also posted on the university’s official website.